If you think you have to live in an area prone to flooding to justify waterproof flooring for your home, we’re happy to tell you, you don’t. 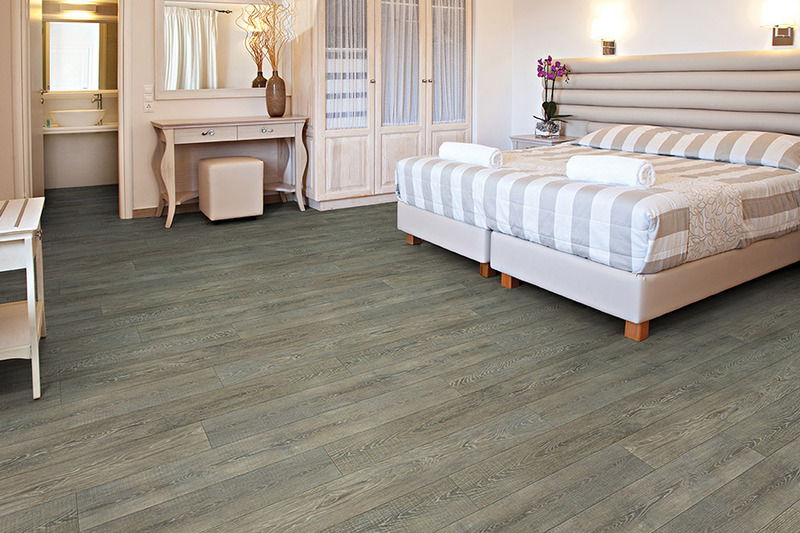 In fact, this type of flooring can be the perfect addition to any home, no matter where in the country you’re located. It’s such a flexible, gorgeous, multiuse floor covering, you might wonder why you hadn’t considered it before now. 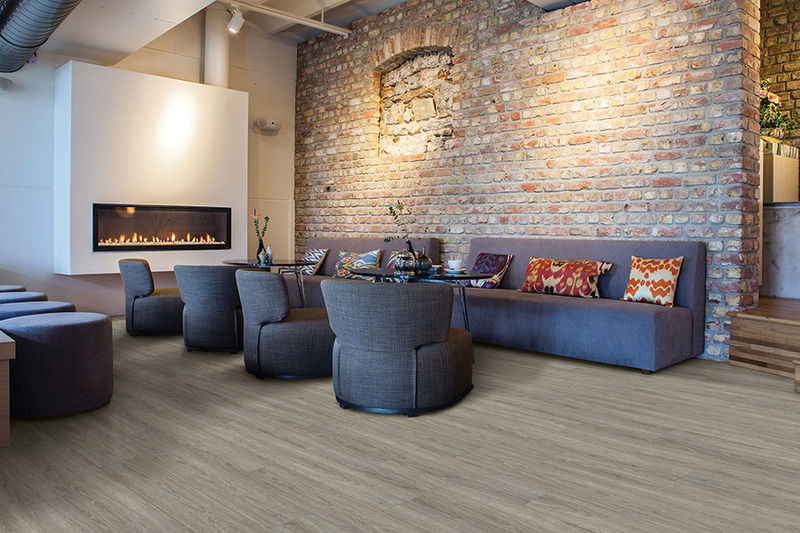 Bockrath Flooring & Rugs has enough experience behind them to know quite a bit when it comes to flooring. 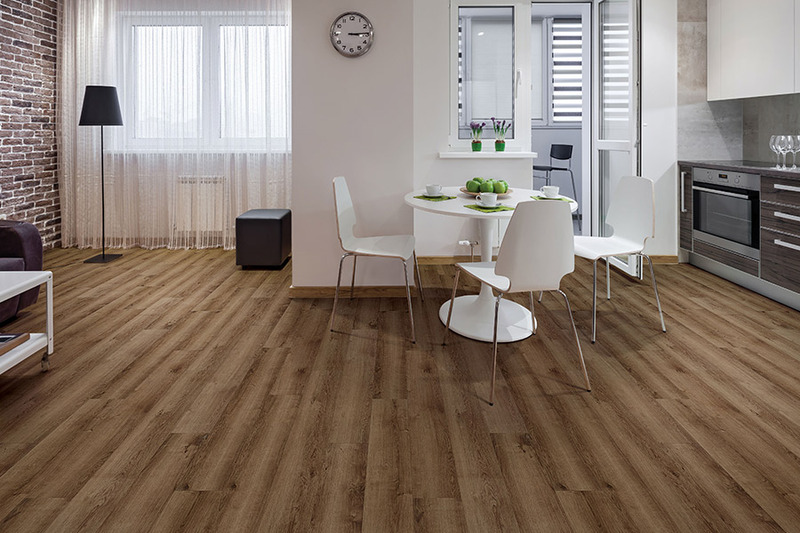 We’ve seen people revel in finding the perfect floor covering for their home. On the other hand, we’ve also seen homeowners who have had to replace and entire room of flooring, or more, due to water emergencies that came out of nowhere. If you’d like to find out how to protect yourself against such a situation, just stop by our Dayton, OH showroom for more details. We’re happy to help you protect your investment. 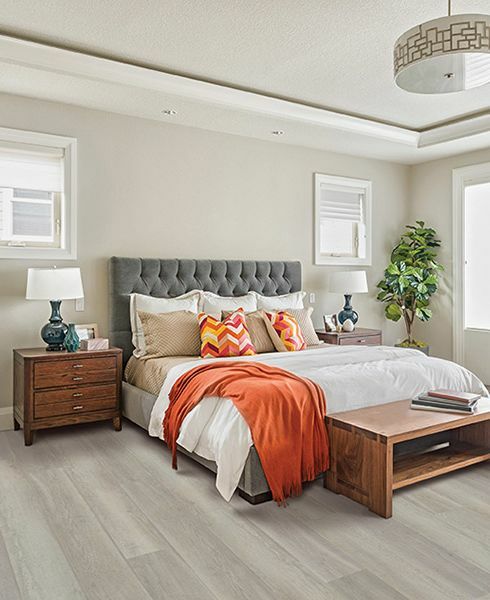 Having a floor that looks nice is high on the list of expectations when homeowners start searching for a new floor covering. That’s not something you have to sacrifice when you choose waterproof flooring for your home. In fact, there’s such a wide variety of styles, designs, patterns and color options, that you’re sure to find something that matches your décor perfectly. 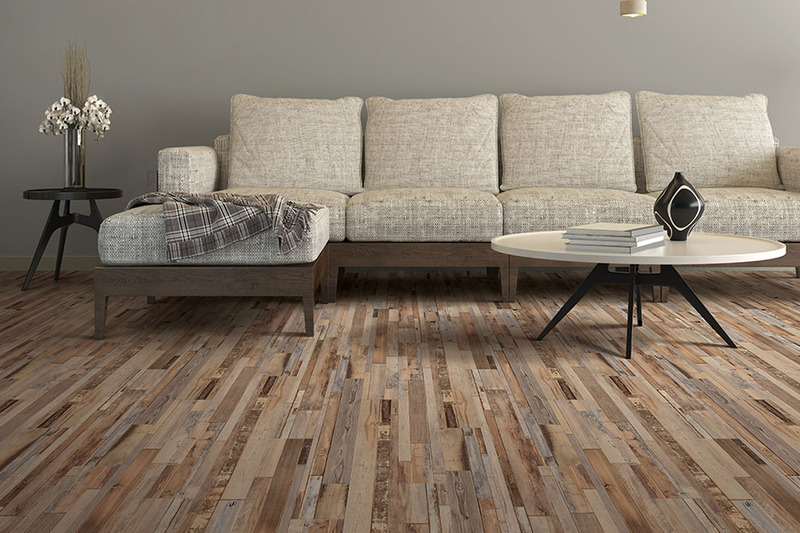 You can even find flooring in this niche that mimics all natural resources, such as solid hardwood flooring, ceramic, porcelain tile, and even natural stone. Once you have a look at the many options available, we’re sure you’ll be pleasantly surprised. Just tell us your color or style scheme, and we’ll help you find the look you’ll be happy to call your own. 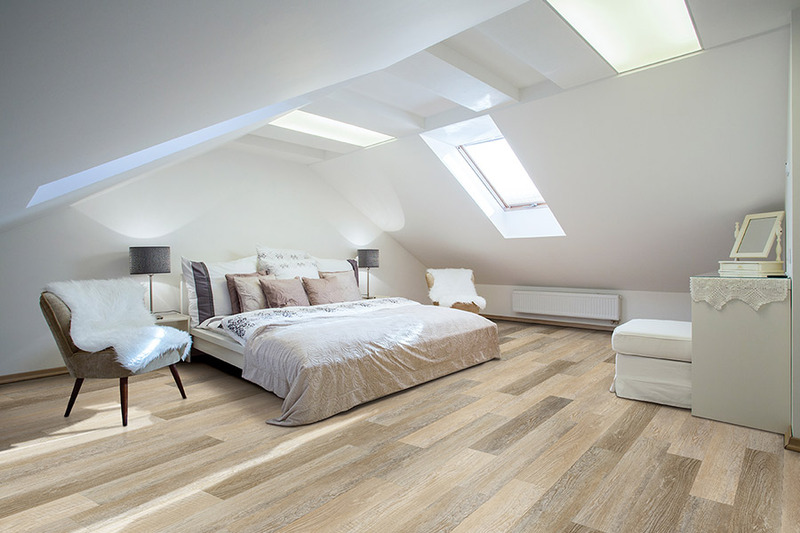 Installation of waterproof flooring is quick and easy. This isn’t going to be a job that will take days or weeks to conclude. In just a short few hours, you’ll have a brand new floor that is impervious to any type of water, be it spills or flooding. You’ll be fully protected. 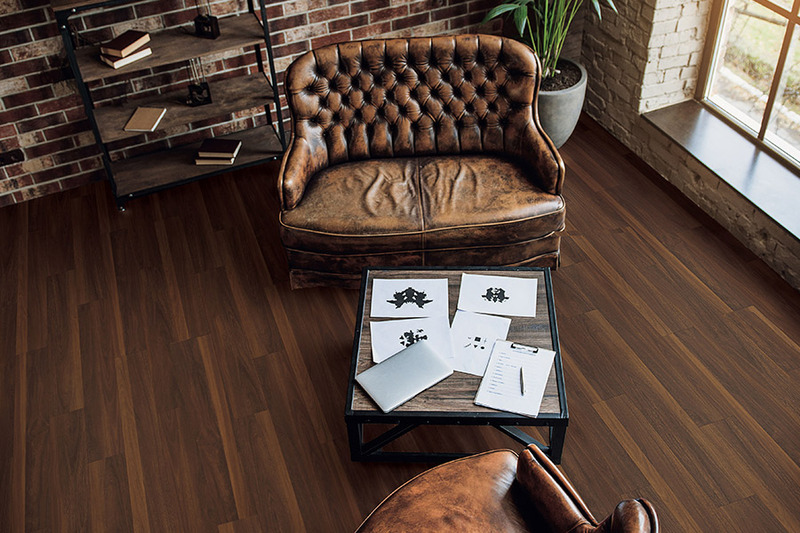 You’ll have no problem keeping your floors looking their very best either. With just a broom and a mop, you can take care of spills, messes or everyday dirt and debris. For a bit of extra protection against the possibility of scratches or scuffs, you can also use a few well-placed area rugs, which can go a long way in extending the life of your flooring.